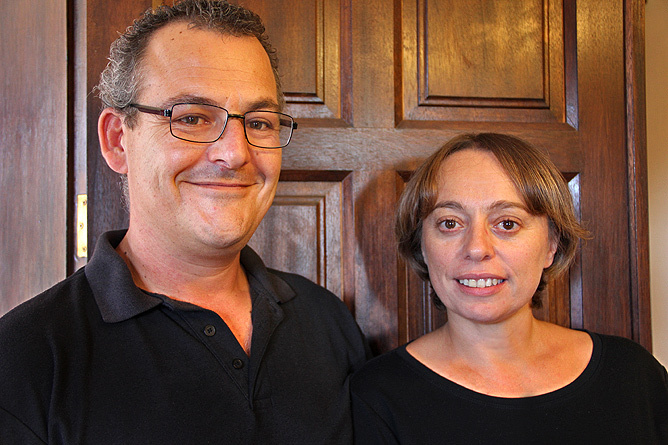 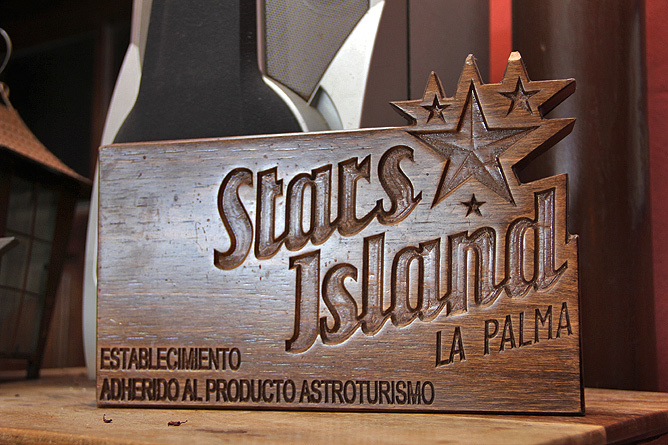 Set in one of the most visited locations of the Island La Palma, David and Eva Hernández have created something very special. 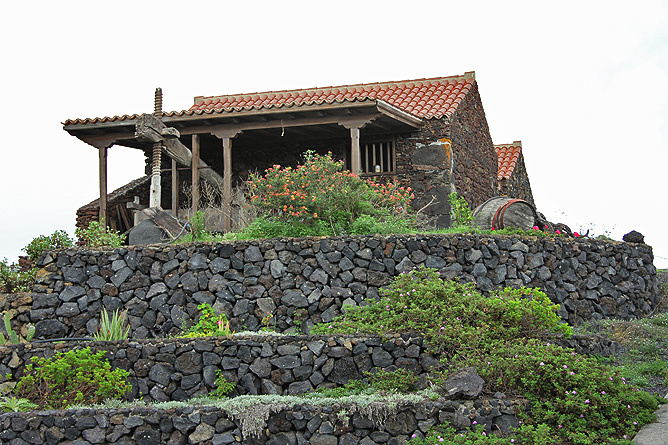 In the close proximity to the Volcano San Antonio, they initially acquired a Bodega from 1919 together with vineyards in their home community Fuencaliente. 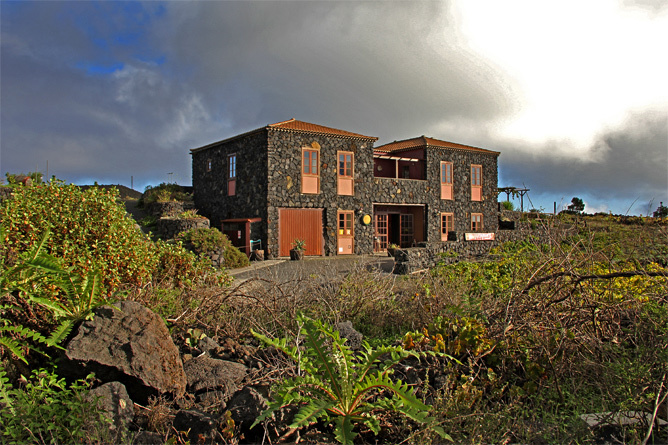 In 2006 David and Eva renovated the dry-stone building true to the original style and in 2009 the couple realized its dream to live and work on the same premises. 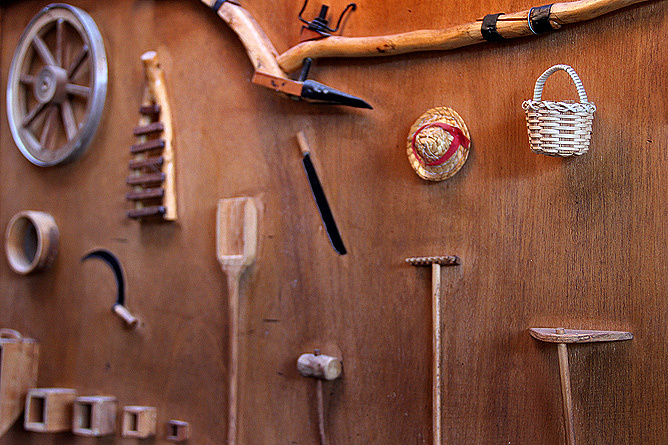 Loving decoration, many of which has been produced by hand, show here life and work go hand in hand together. 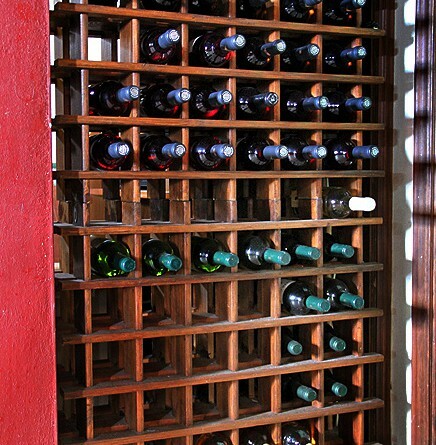 The educated agricultural engineer David Lana is a passionate vintner, restaurant proprietor and cook. 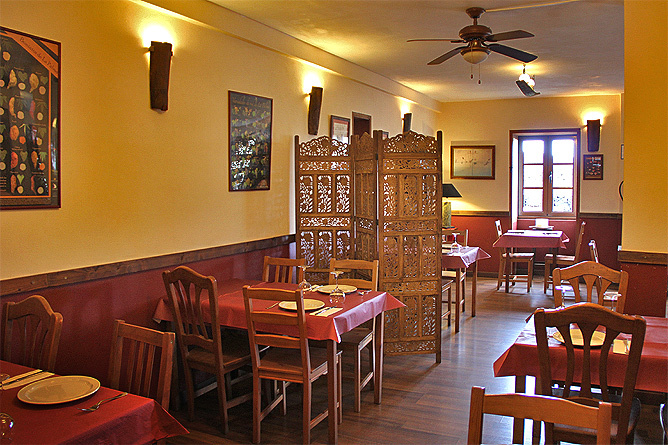 He wants also people in his immediate surrounding to benefit from his success. 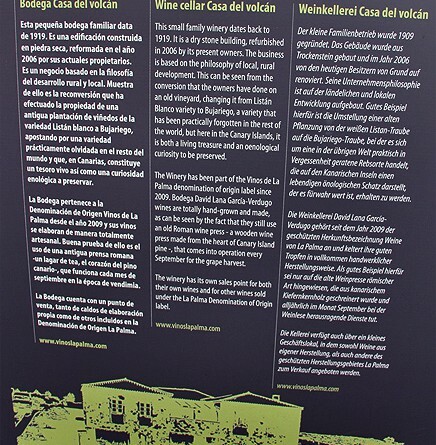 Rural and local development define his corporate philosophy. 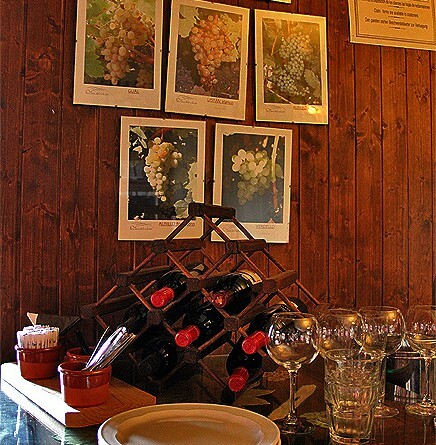 Whenever possible David implements the "km-0 concept" which means direct supply from the producer to the restaurant. 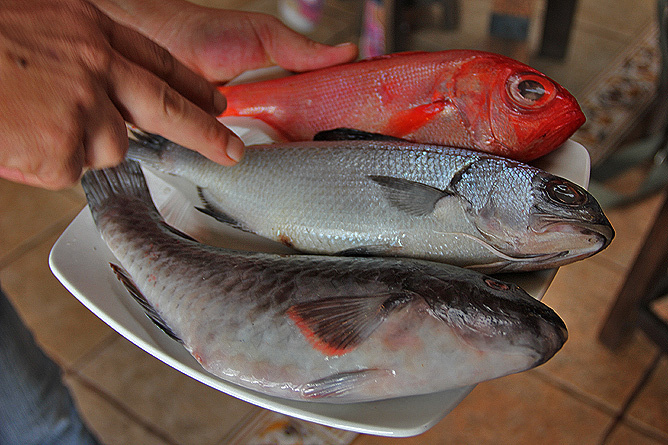 The menu includes variations with fresh seasonal ingredients. 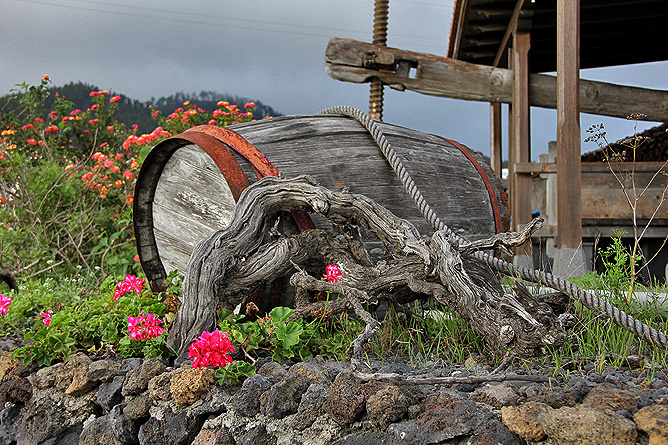 Meat comes from the island only and some desserts are refined with homemade jam or "arrope", a grape-syrup. 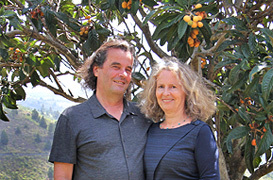 Eva und David also surprise with local recipes. 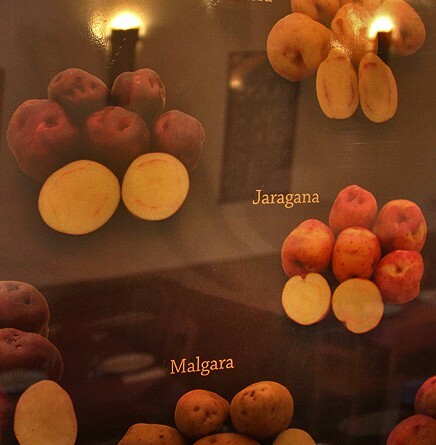 They create new dishes from family recipes or with ingredients, of which some almost sank into oblivion. 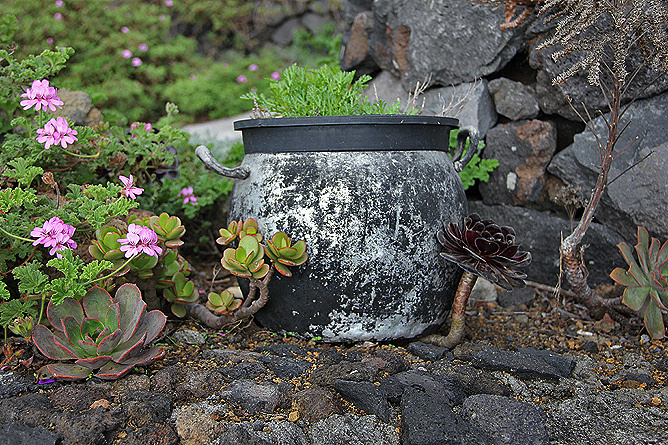 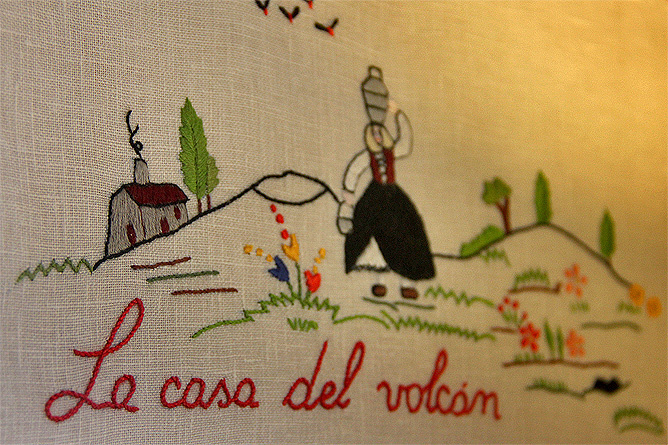 Casa Volcán seeks to promote food culture and quality awareness and is a Slow Food member. 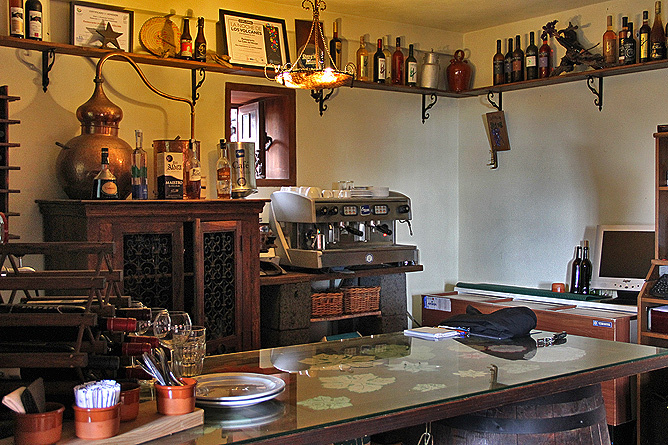 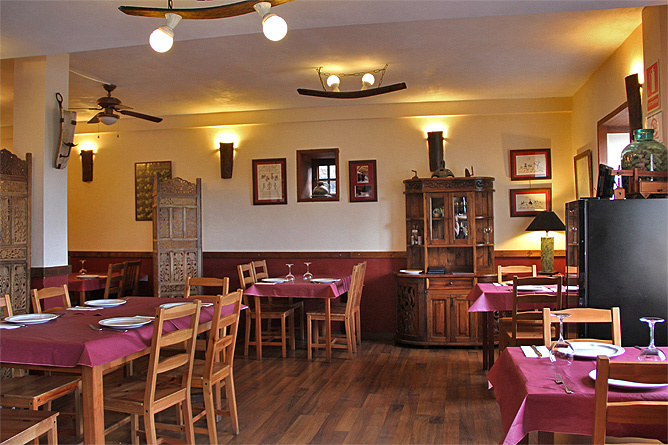 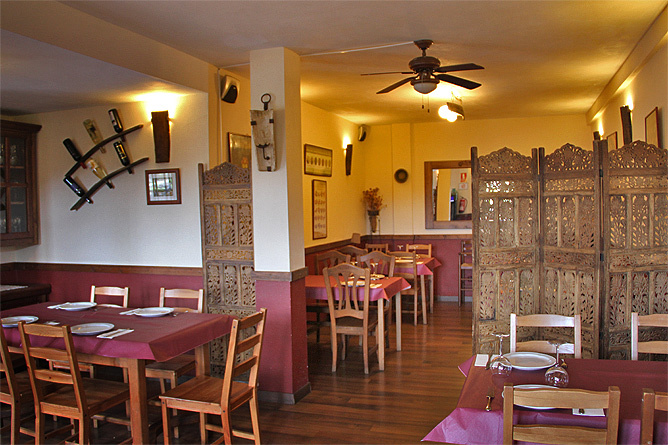 The restaurant is also a place dedicated to preserve the diversity of typical food from the island. 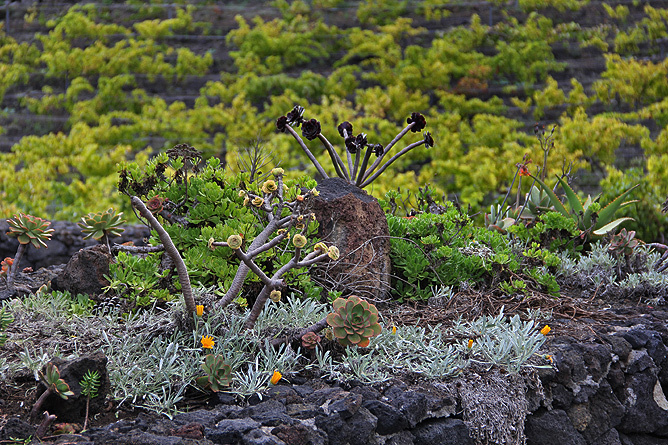 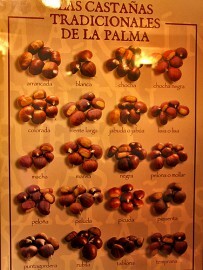 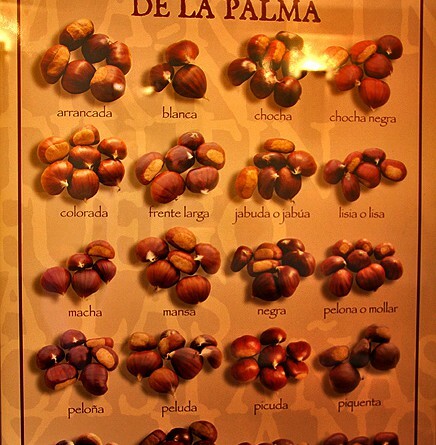 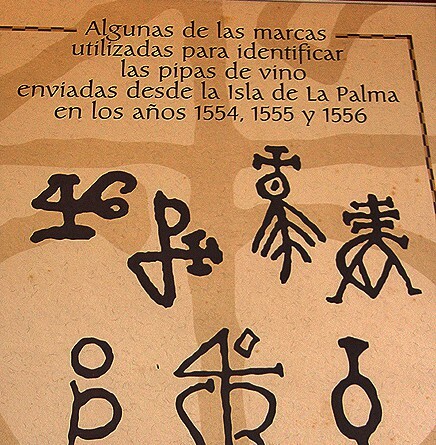 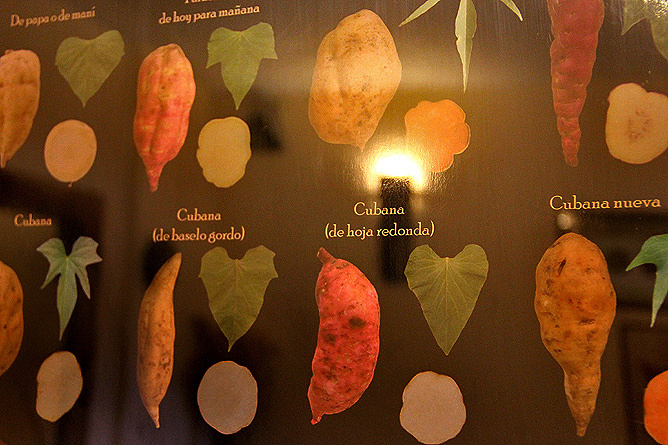 Posters on the walls display a variety of potatoes, grapes and chestnuts found on La Palma. 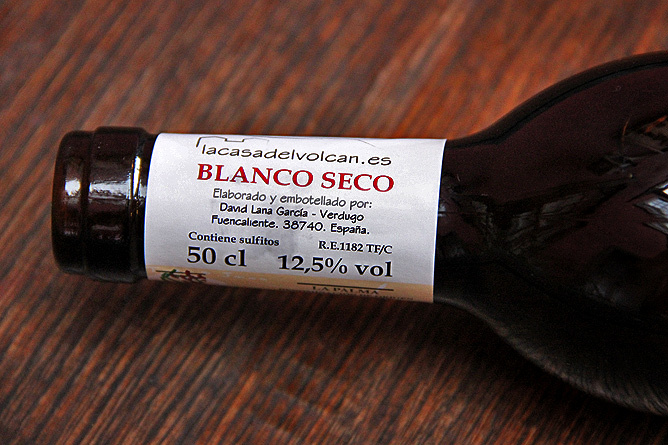 Blanco Seco is one of them and comes from the own Bodega, where it is exclusively sold: the dry white wine is produced from the Bujariego Grape, that grows directly in the vineyards, in front of the house. 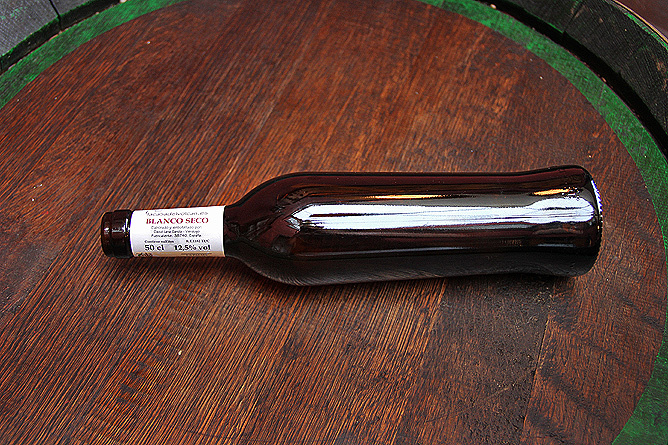 Those who liked a particular good drop have a chance to buy it in a take away bottle. 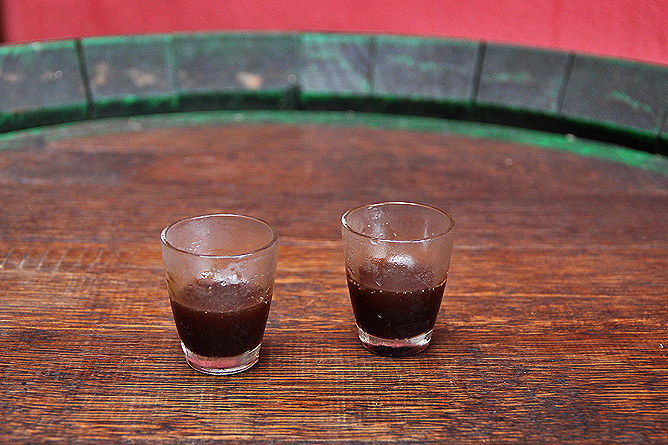 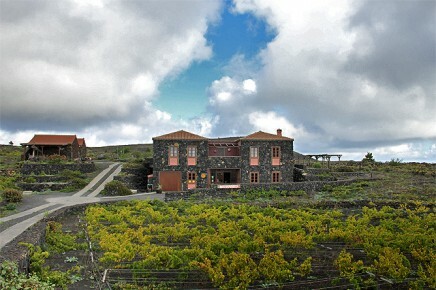 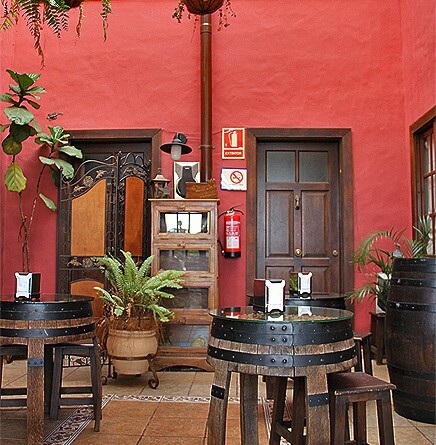 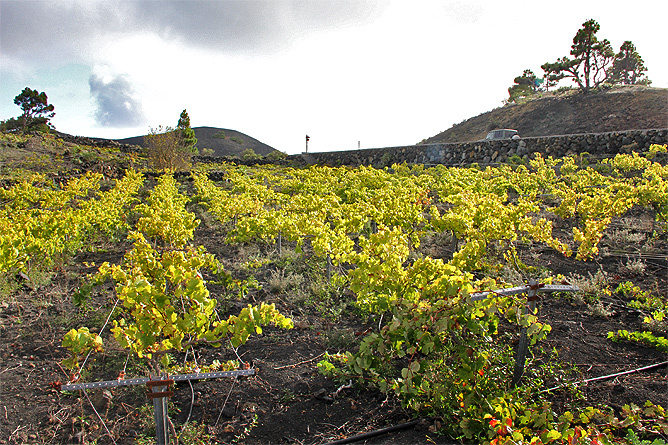 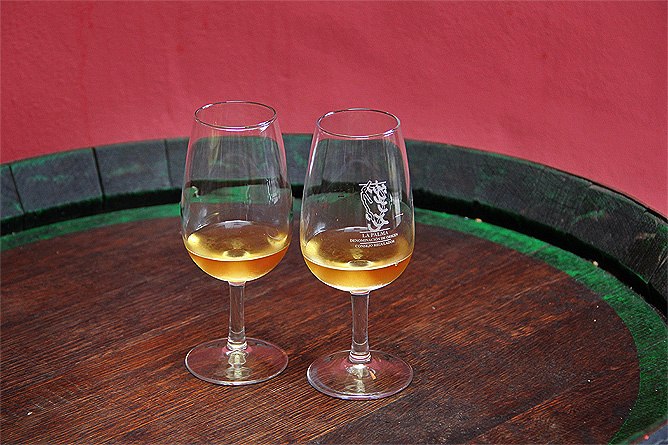 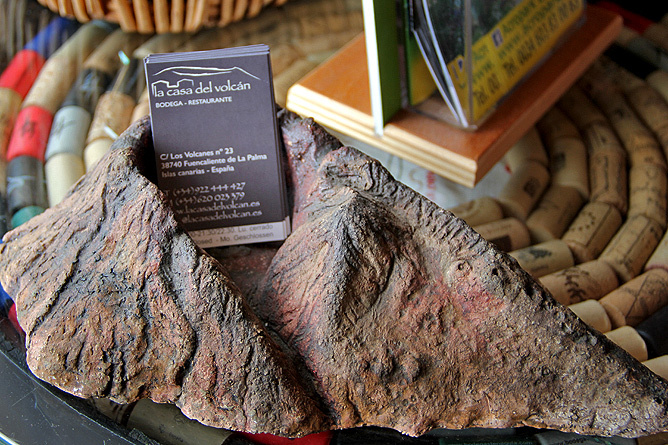 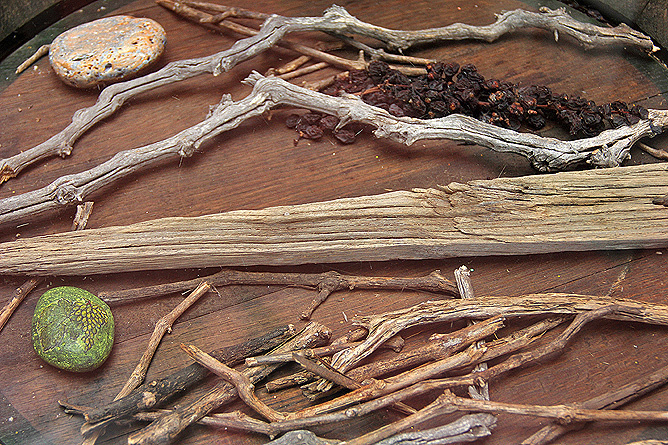 Island Wines are offered from the Bodegas La Casa del Volcan, Matías i Torres, Carballo, Teneguía, Hoyo de Mazo, Vega Norte Tamanca and Tendal. 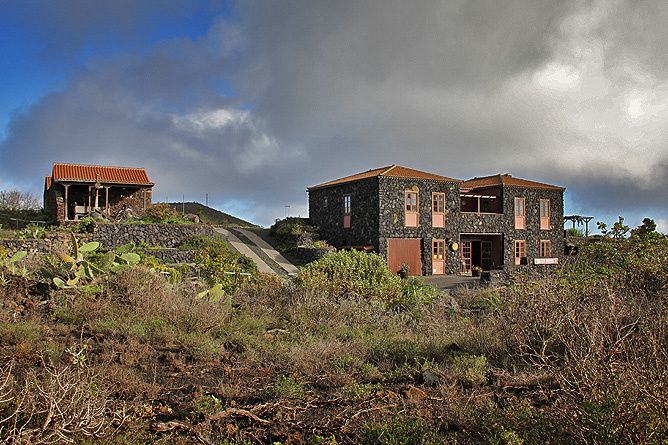 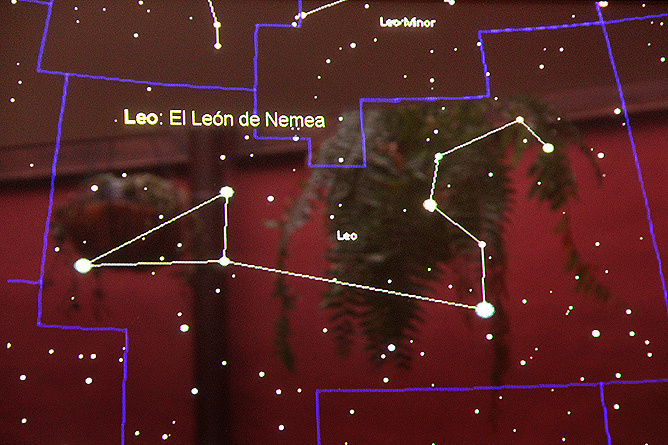 Thanks to its unique location, Casa de Volcán is also a magnificent place to observe the starry sky of the Isla Bonita. 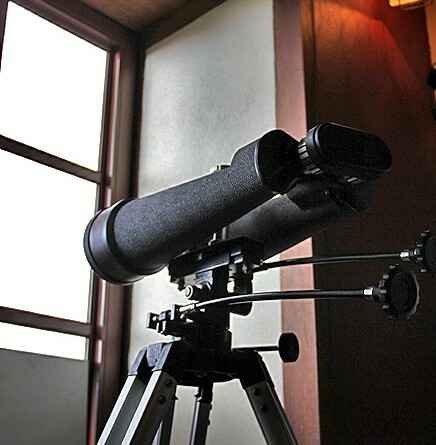 Gastronomy and astronomy blend perfectly on the foothills of the volcano. 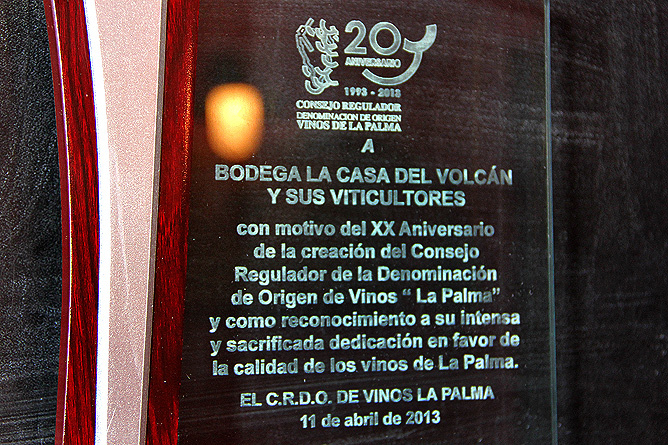 This also includes a friendly, bilingual service.